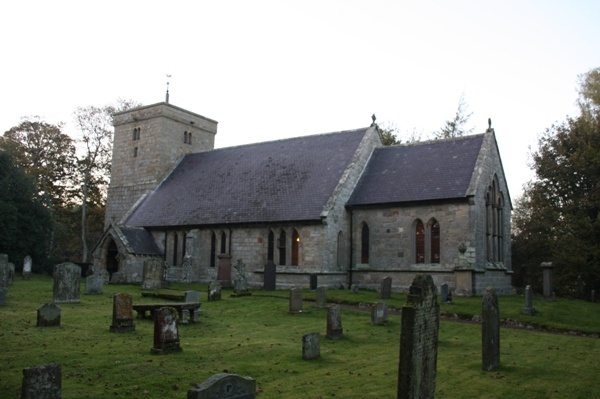 St Michael’s was probably founded before the Norman conquest, but little of this early church survives. 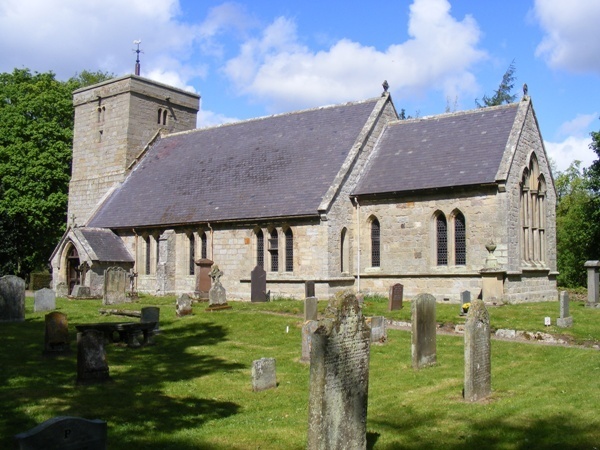 The structure of the church has changed dramatically over the years and, having fallen into disrepair, it was substantially restored in the late 19th century. 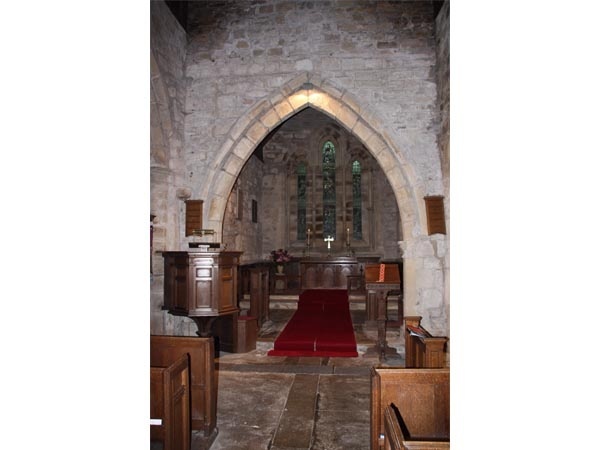 Despite this, the interior has retained the atmosphere of a small medieval country church. The octagonal font is dated 1662. The altar, pulpit and organ were installed in 1911-12 and the lychgate was erected in 1928.